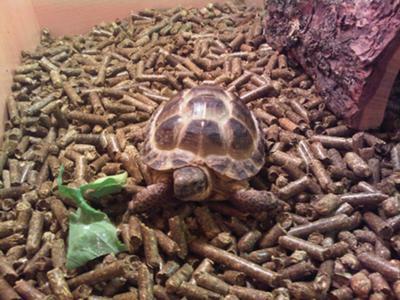 ive had my tortoise since christmas this year and shes been fine and eating LOADS! and she's normally very energetic and always wondering around. but lately shes being sleeping like all day and barely touching her food; and i dont know if she is ill or not, or if i need to take her to the vets. ?